The returns on buying a home have not been as high in Spain since September 2007, at the peak of the bubble. The average gross annual yield on homes currently amounts to 9.1%. That is according to the most recent data published by the Bank of Spain, which relates to the end of the third quarter. Three months earlier this indicator amounted to 8.6%; whilst in March it equalled 6.2%, which gives us an idea of the speed with which residential returns are growing. The total gross return on residential properties “is calculated as the estimated gross return from rent, plus capital gains”, according to the body led by Luis María Linde. In other words, the calculation takes into account not only the amount an investor can expect to obtain each year from leasing out the property, but also the gain he/she can expect to make from selling it in twelve months time. The gross annual yield is the most important indicator for investors. Much of the appeal of homes as investments is that they offer returns that are significantly higher than those currently generated by public debt and deposits. Specifically, the average home is 5.2 times more profitable than 10-year State bonds, whilst deposits offer returns of just 0.4%, according to the body led by Luis María Linde. (…). We are currently experiencing an impasse involving high returns with minimal risk. And there are many reasons for it: house prices are starting to rise (by 2.6% in 2015 and by more than 6% in 2016, according to Servihabitat) and rental prices are on the increase as well, although more gradually (by around 1%, according to the index prepared by IESE and Fotocasa). 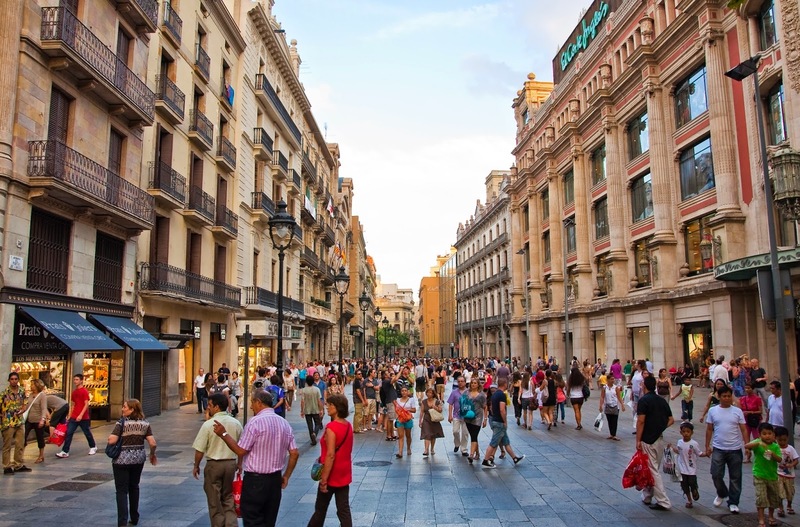 The average price paid by tenants has increased significantly in Spain’s two largest cities, Madrid (4.67%) and Barcelona (6.19%), according to data from Tecnocasa. In addition, the percentage of citizens choosing to rent rather than buy is increasing, from 19% to 21.2%. In the last three years, the rental market has increased by 1 million homes and is now 42.5% larger. For this reason, investors looking to obtain higher returns have started to hunt for properties in very established locations, with high demand, with a view to renting them out. Another way of measuring the attractiveness of investing in homes is the gross rental yield, excluding capital gains. In the second quarter of 2015, that indicator amounted to 4.6% and had been stable since March 2014. Prior to that, such high rental yields had not been seen since June 2003, when house prices were increasing at two-digit rates. The most profitable city is currently Sevilla. The Andalucían capital offers a gross rental yield of 8.2%, according to a study by Tecnocasa. In Madrid, the yield on homes amounts to 7.7%; in Zaragoza, it is 7.4% gross p.a. ; and in Barcelona, it amounts to 6%. Other real estate assets offer even more attractive gross rental yields (excluding capital gains) than homes. Commercial premises continue to be the most profitable product (7.5%), followed by offices (6.8%) and garages (4.6%). (…). Source: Juanma Lamet (Expansion), link. Translation by AURA REE.